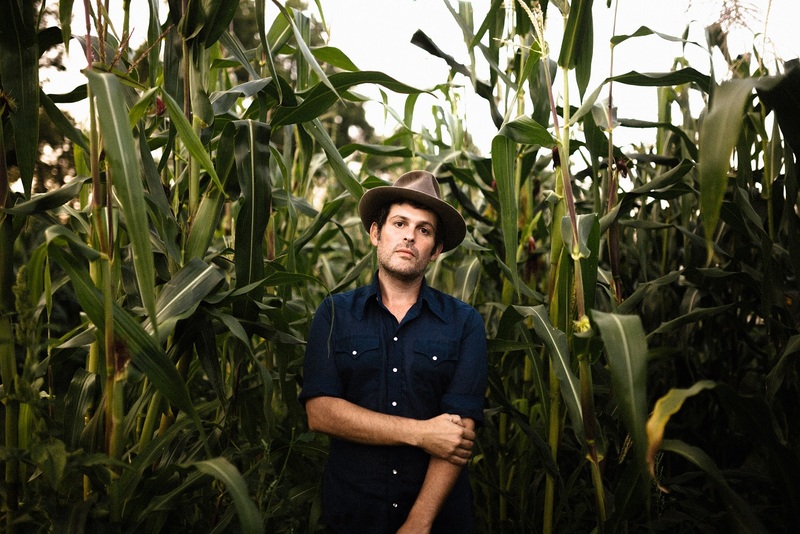 Singer/songwriter Gregory Alan Isakov dives deep into his fourth album ‘Evening Machines,’ a breathtakingly brilliant indie folk journey through the depths of darkness, redemption, and the human condition. There’s definitely this basic human struggle; basic human loneliness and brokenness that everyone is dealing with – that everyone’s experiencing… I don’t find any of the music sad, but I find a lot of hope in the music. 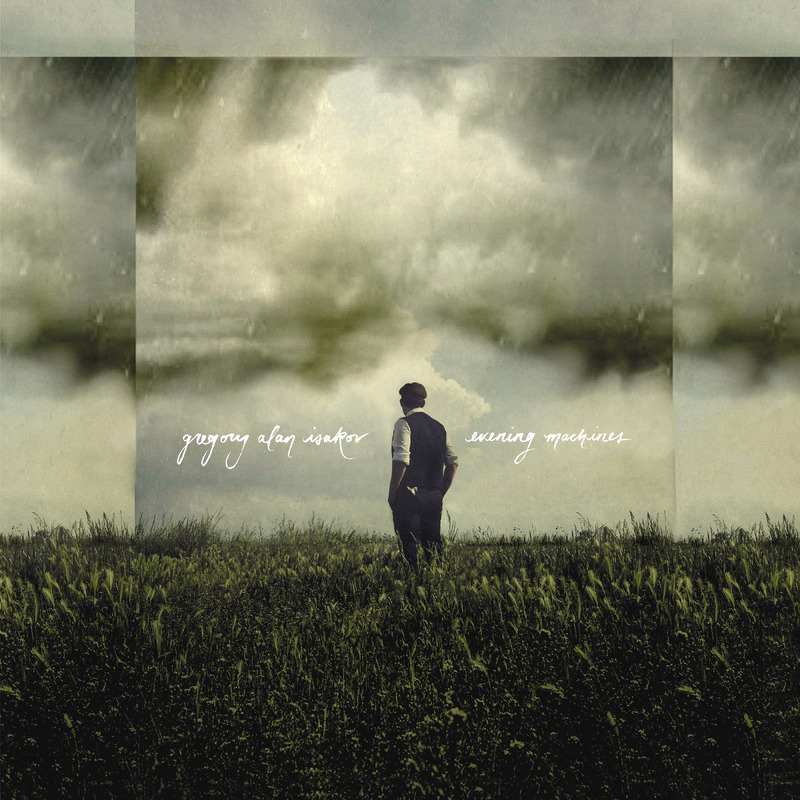 Gregory Alan Isakov’s Evening Machines is a haunting, transportive journey. Released October 5, 2018 via Dualtone Records, the singer/songwriter’s fourth album dwells in the deep end of emotion, immersing listeners in a finessed balance of light and heavy music perfect for processing life’s more powerful moments. “Making records, for me, it’s extremely laborious,” Isakov admits. 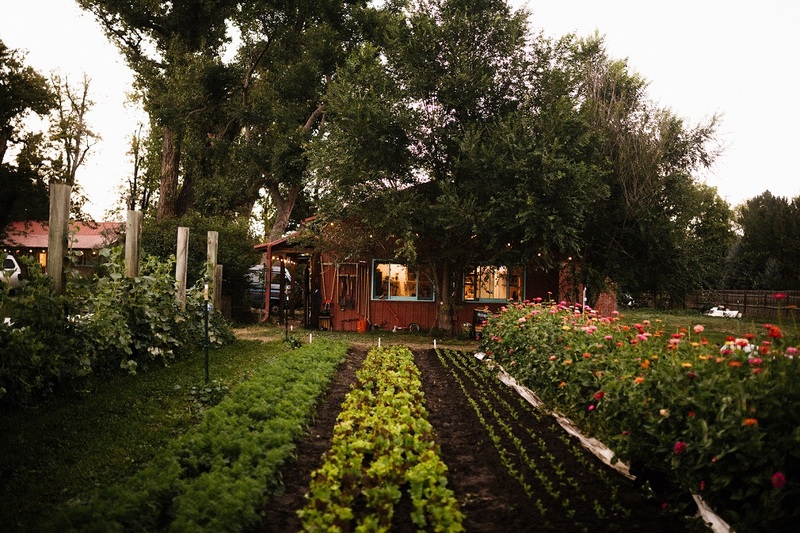 It was under these conditions that Isakov made his fourth album. “I was doing a lot of growing during the summer months, and I usually don’t play or tour a lot in the summer because of that, but with Evening Machines I was working mostly at night for the summer and then it was full-time fall, winter, and spring… I would just stay up really late and work with all this gear that I had laying around.” The album’s title is derived from Isakov’s late-night sessions in the barn, an environment that deeply shaped the music’s overall tone. I love making records for one person listening. A symbol for moving on – new beginnings, change, and so forth – “Berth” establishes Evening Machines‘ mellow mood while looking into the future. “This is sort of a triumphant song for me,” Isakov says. “Getting through a really tough period of time.” One could be forgiven for mistaking such triumph for something darker. The track is rife with somber reflection: “Casting glances backwards but it’s not your fault. Turn to salt for wondering.” Nostalgia gleams in the half-light, casting a wide and plaintive shadow as the artist poetically illustrates an ethereal deliverance. 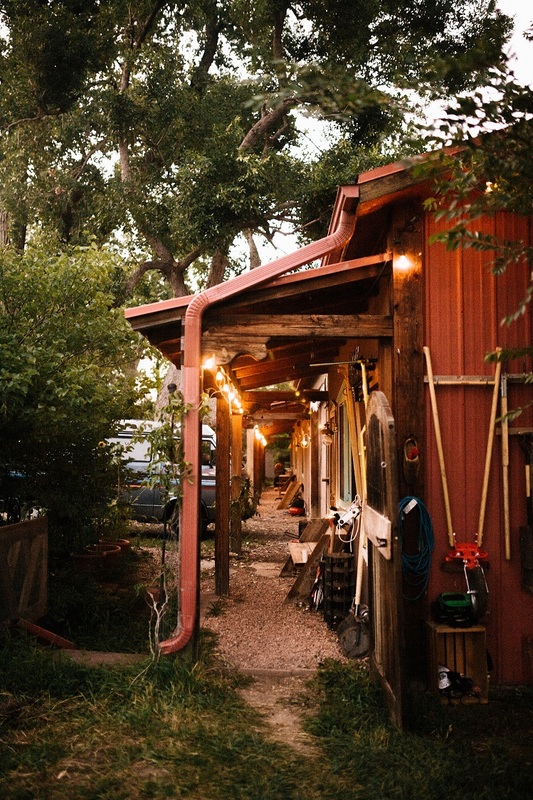 For all its lyrical depth, Evening Machines is also sonically stunning: An assortment of refreshing sounds, developed during and after sundown, inspired Isakov to create his most ambient, emotive, and vulnerable music yet. “Bullet Holes,” one of the record’s brighter sonic moments, is a plaintive post-breakup reflection: “We’re clutching, but there ain’t nothing we can hold,” he laments. The breathtakingly sweet acoustics of “Chemicals” hit hard through soft sounds, standing out as one of Isakov’s most memorable, intimate, and aching ballads. The slow-burning builds in songs like “Powder” and “Was I Just Another One” perfectly capture the intense underlying emotion driving them forward. I kind of always have to be on the edge of something to really get somewhere with it. “Caves” is one such moment of on-the-edge intensity. A standout on Evening Machines, the foot-stomper pulses with heavy overdriven guitars, driving pianos, and hypnotic hums that eventually drown listeners in a flood of pent-up sonic fury, while simultaneously conveying profound sensitivity. I guess sad songs make me happy. I like them; I like investigating the underworld. I think there’s a lot there. It is with this cavernous finale that we begin to come up for air. From “Berth,” where we leave the past behind, through “Wings in All Black” and our arrival to somewhere new and unfamiliar, Evening Machines brings its audience on an enchanting, all-encompassing journey. I just think it’s really important to me to make a record that’s useful; that’s utilitarian. A record of movement, connection, and continuity, Evening Machines is beautifully vulnerable and infectiously enchanting: An intimate and intense expedition into the human condition ideal for solitary reflection, as well as communal congregation. From beginning to end, Evening Machines is a story not of physical travel, but of emotional travel; a narrative of redemption and triumph.